If you find yourself behind on payments and struggling to save any money with each pay check, it is probably time to evaluate your finances. Before you can even begin to save money, the best thing to do is to get rid of any debt that you have. And while this may be a painstaking and slow process, once your debt is paid off, you can start concentrating on saving again! According to Financial Web.com “All debt reduction strategies will come with advantages and disadvantages. Some, however, are more advantageous than others. 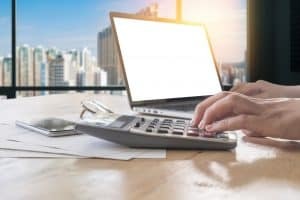 It is best to first attempt strategies that will not affect your credit.” Following are five proven debt reduction strategies that may help you get back on the road to savings. This is by far the most important thing to do. In order to know where all your money is going – you have to track your spending! Keeping track of both incoming and outgoing money allows you to identify the most troublesome (and often wasteful) areas of spending. Creating a budget helps you to change your mind set about money; it forces you to live below your means instead of beyond them, and that can translate into to saving money. In some cases, you may not even need any further debt reduction action than this! Once you have created a budget and analyzed your income and spending habits, you need to create a plan to reduce your debts. 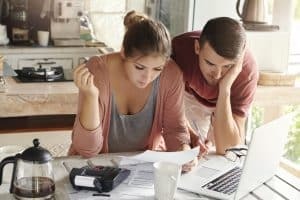 If you have identified areas where you can cut spending, those extra funds should be used first to pay off debt that has the highest interest rate and the highest balance. If you can pay more than the minimum monthly payment, you should do so every month. This is a smart decision to do with any other unpaid debt as well. Always pay more toward your higher-interest cards or loans first. 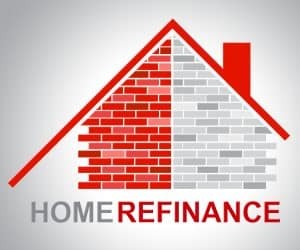 If you own your own home, lower interest rates may be obtained by refinancing for an amount to pay off your existing mortgage and your other debts. 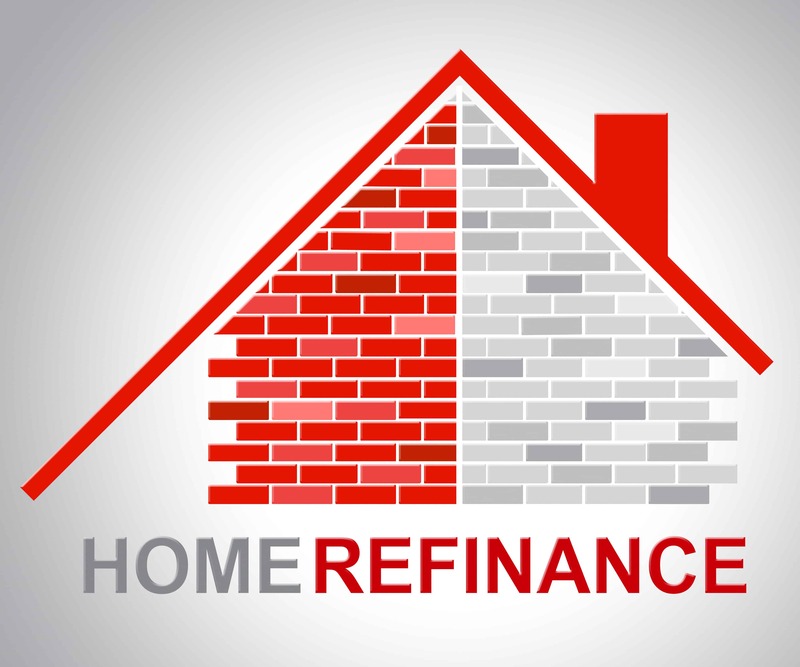 If you refinance with your current lender, you can often avoid any prepayment fees. Consolidation is a form of refinancing multiple debts at once. You can take a new, larger loan that covers the prepayment quotes on all of your existing debt. This option is not for everyone however, and for consolidation to be effective, you should be able to negotiate more favorable terms on the consolidated loan so they will result in a much lower total cost than if you continued your current loans separately. Other less structured options can include simply selling some of your assets to pay down your debt! If you have any items of value that you no longer use and you can bear to part with, there are sites all over the internet like ebay or letgo that allow you to sell your stuff and make money. Whatever path you decide to follow to reduce your debt, a realistic budget will keep you in check. Keep in mind that the best way to reduce your debt is to start by changing your spending habits.